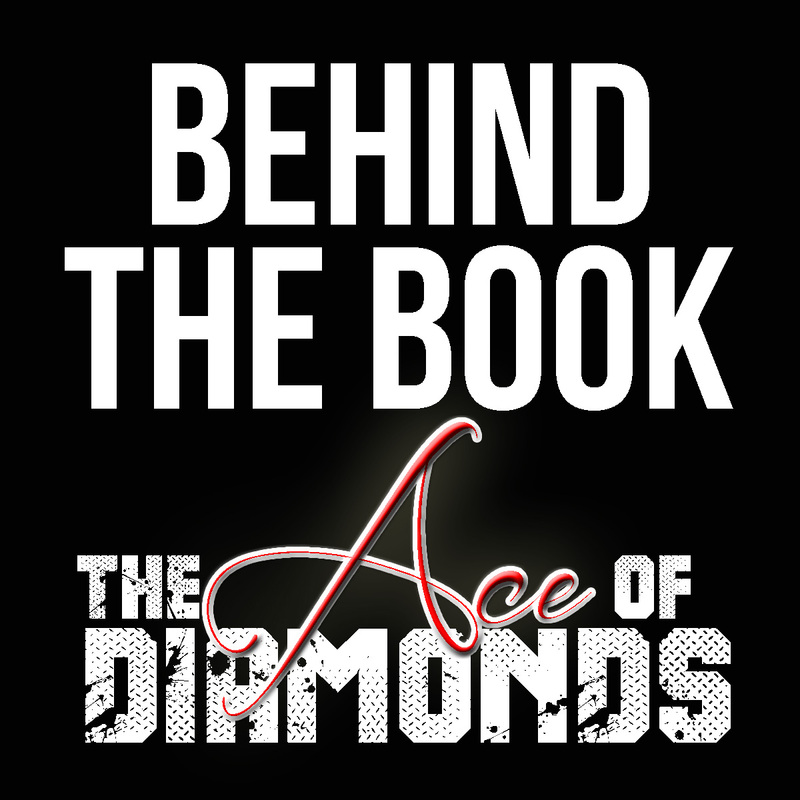 Well, here we are, the last final edition of Behind the Book for The Ace of Diamonds. 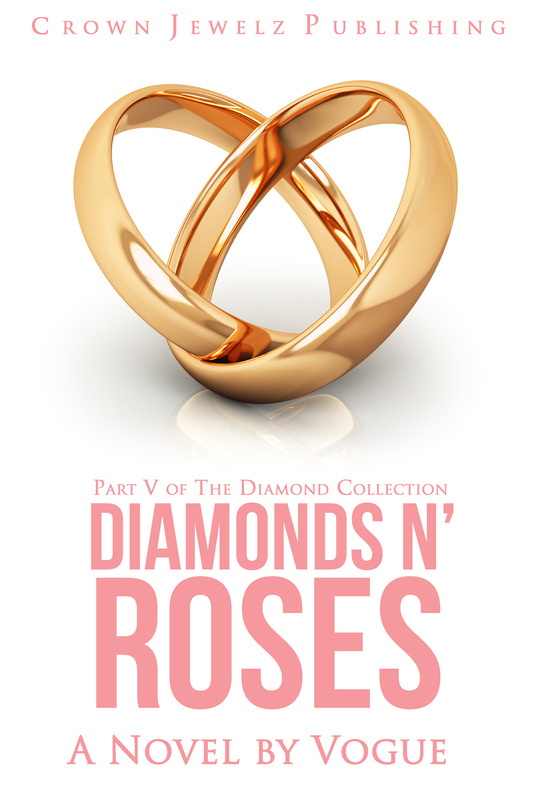 I hope you enjoyed the review of Book Three of The Diamond Collection just as much as I enjoyed reviewing it. It was an excellent review as I finalized thing for Black Diamonds, which will be available on July 4th. 1. I’ve been the clean-up man since he got back in this game. – This line spoken by King actually came from a quote by Young Buck I read in a magazine. He was discussing how he was bringing G-Unit back on top because his album, Buck the World, was actually selling thus making him the clean-up man (he even had a song called Clean Up Man on the album). I felt like King was a clean-up man, too and decided to use the phrase in this scene. 3. Her right hand was busy putting the final edits on a design while the paper next to it was a rough outline of his grandfather’s homegoing service. – While planning my own father’s funeral, I had several rough outlines of the service before turning in the final one to the funeral home. I figured Carmen should at least have the same. 1. “We commit his body to the ground,” Minister Harrison was saying, “earth to earth, ashes to ashes, dust to dust. The Lord bless him and keep him, the Lord make His face to shine upon him.” – I had to research how to conduct funerals in order to get this quote. Believe me, this part wasn’t fun. I don’t like looking at caskets especially not at night. This line is from Lotus’ burial ceremony. 2. She took a deep breath and knelt down in front of Tricia’s tombstone. “Well, it’s not a secret that we weren’t the best of friends,” she told her. “I wouldn’t exactly say we were enemies, but we had our differences. For some reason, we never confronted each other about them. I don’t know if that was a good thing or a bad thing. What I do know is that I’m going to do everything in my power to make sure that your kids grow up to be successful. I know you’re proud of them and so am I. Without you, I wouldn’t have them. I guess that means I’m indebted to you.” Carmen placed the lily bouquet on the right side of the tombstone. “I know that I could never take you or Consuelo’s place. I don’t want to. I just want to make you proud,” she continued. – One of the things I regret about Book Two, Diamonds are Forever, is that there was never a scene where Carmen and Tricia had a conversation. I tried to make up for it in this book, but there were a slew of things that couldn’t be discussed because Tricia is dead. IY YI YI… too late to change it now. 1. “I’m not taking my foot off his neck. – This line spoken by Kane, is actually a Lil’ Kim quote. She said this in regards to Nicki Minaj during an interview with Angie Martinez. I loved it so much, not because it was in reference to Nicki, because I’m a fan of the Harajuku Barbie, but because I thought it was very ferocious. 2. I guess I better start calling the DreamGirlz now. – The DreamGirlz is actually two of my friends who were looking to start an event planning business. I’m putting them in my series as the event planners Carmen is using for her wedding. They will appear as characters in Book Five, Diamonds N’ Roses. 3. Blu glanced periodically out of the window as he was led down the streets of Copperton City. – This is the first line of the last scene in The Ace of Diamonds. In the original version of the book, this is the FIRST line in the FIRST scene of the entire book. 4. While the money was good, he wanted to get his hands on the black diamonds that he knew Jay possessed. – I dropped the words black diamonds here on purpose as a teaser for the fourth book, Black Diamonds.